SGSC is a non-profit organization established with the following aims: To promote support activities to attract and host international sporting events by leveraging the abundant sports resources of Hokkaido; to widely disseminate the charms of Hokkaido; to support a variety of exchange programs among citizens and organizations; and to contribute to regional revitalization and the expansion of the non-resident population. In the past, Hokkaido has held a variety of international sporting events by leveraging its characteristics as vast land with a rich natural environment formed by a cool climate and a passion for sports that blend together. Through these events, Hokkaido has established a solid track record and accumulated experience in hosting sporting events. In particular, the XI Olympic Winter Games held in 1972 in Sapporo not only provided great opportunities for many people to share excitement and mingle with one another, but also boosted regional development through the development of infrastructure and the creation of new jobs. 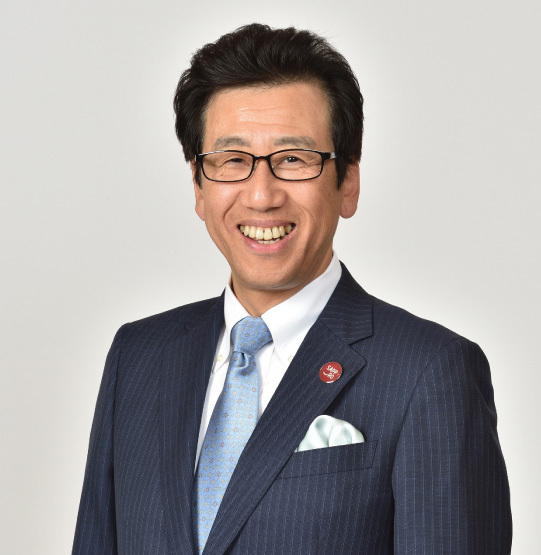 The Sapporo Global Sports Commission will inherit the legacy of these sporting events and carry on various activities to contribute to the promotion of sports and the revitalization of local communities. We promise that Hokkaido will welcome you with a perfect sports environment and heartwarming hospitality. ―　Hokkaido, Japan's northernmost island, is the best place for sports! By making the most of the sports resources of Hokkaido and Sapporo, we aim to promote activities to attract and host sporting events, such as international competitions, preparatory training camps, and sports-related conferences, disseminate the charms of Hokkaido and Sapporo, support various exchange programs among citizens and organizations, and thereby contribute to regional revitalization and the expansion of the non-resident population.